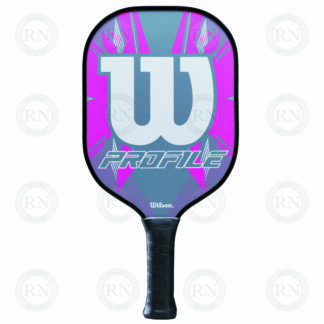 Official pickleball net. One-year warranty. Four polymer core paddles. One-year warranty. 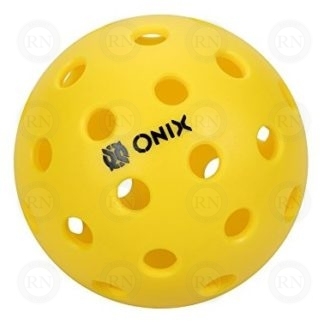 Three Onix Pure 2 pickleball balls. Helps players remember the score. Reduces arguments. Use it for lessons. Use it to store balls. Use it to pick balls up. This item ships directly from the warehouse and is not available in-store. If you want to pick it up in-store, please order it online and choose SHIP TO STORE FOR LOCAL PICKUP. We will email you when it is ready to pick up. Our top selling pickleball starter kit. 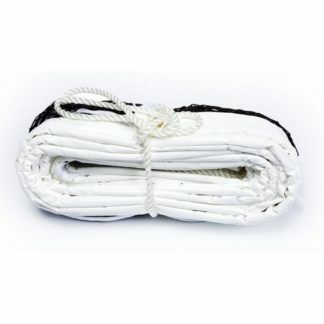 Used by most community centres in Canada. 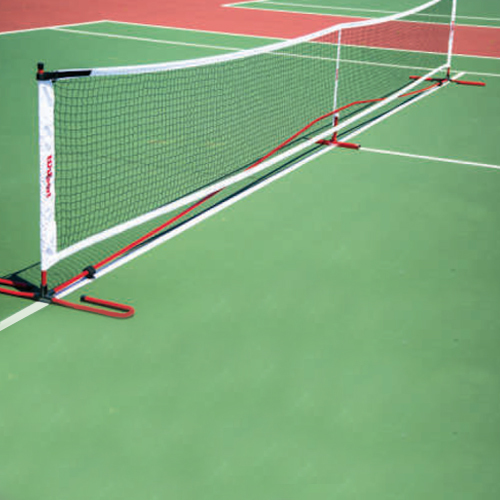 Our senior association asked me to tell you that they are very pleased with our Community Pickleball Set. Our research showed that this is the best price available and that the equipment is all top notch. Our Activities Director ordered it on Friday evening. Our volunteers picked it up Saturday afternoon and we set it up and played with it Sunday morning. 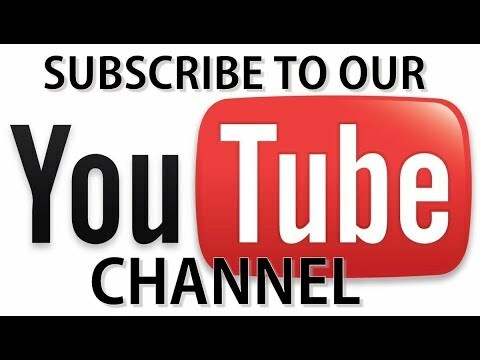 We have used it every day since and it is wonderful. Our original budget allowed for only two pickleball net sets and eight paddles but thanks to you guys we were able to get four nets and sixteen paddles. Our seniors are very happy. Thank you so much for the wonderful service. 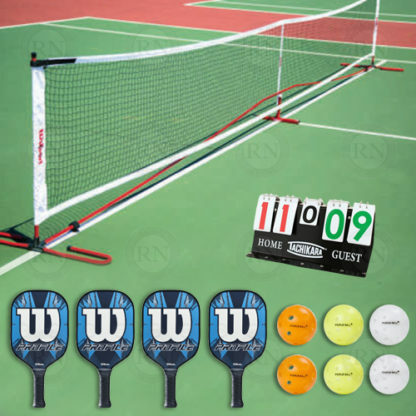 Thank you for recommending this pickleball set to our association. We are very pleased with and are using our credit for this review to purchase another. 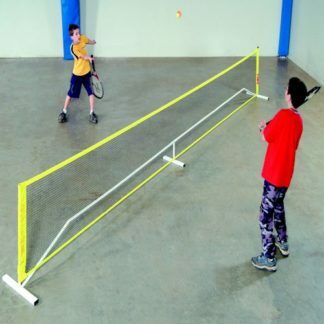 On behalf of the members of the Hollyrood Seniors Pickleball Association, I want to express our appreciation for the excellent service we have received from Racquet Network. The net system you recommended was perfect for our needs and the paddles have been very well received by the players in our group. 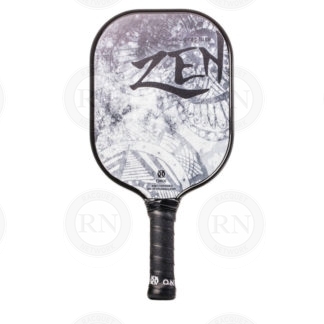 I am pleased to relate that the seniors in our group are extremely happy with the pickleball net set your staff recommended to us. They are especially pleased with the scoreboard as this was a constant source of friction and the source of many arguments in the past. Now they assign on of the players waiting to play to be in charge of the scoreboard during every game. 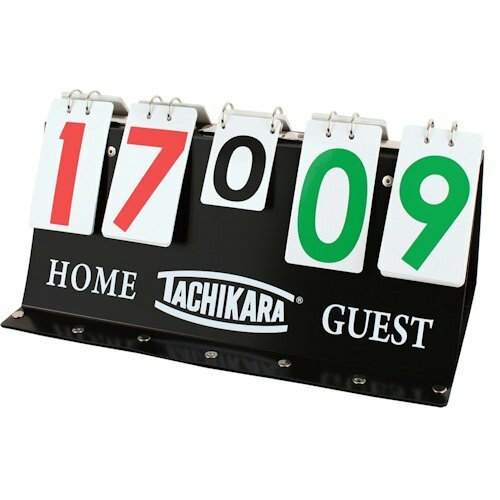 We will be using our review credit to purchase three more scoreboards, as was suggested by the young man on the phone today.